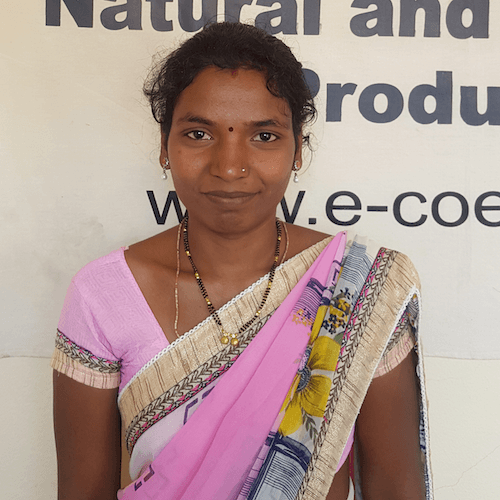 Over the last twelve years eCoexist has reached to several underprivileged groups to create sources of income for them. 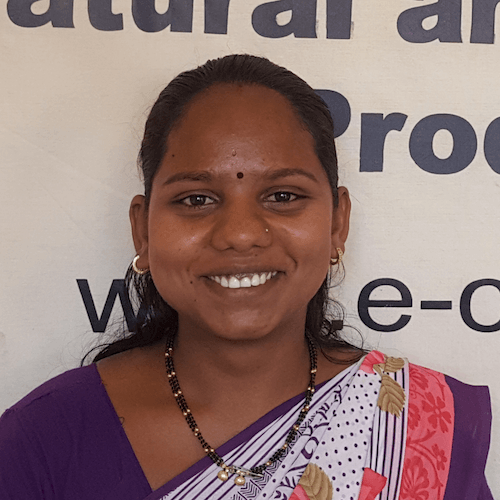 Since many of the groups we have worked with have very specific constraints and needs, our trainings and products are designed to cater to these circumstances. 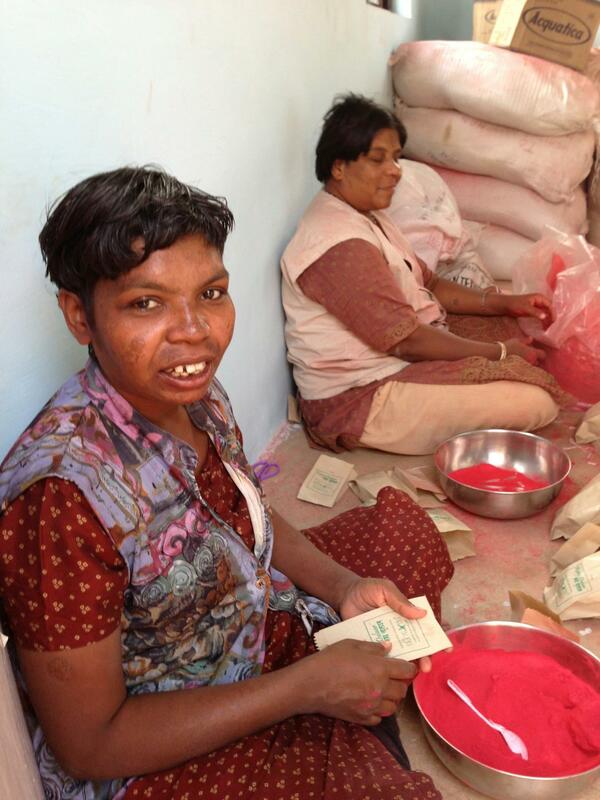 Work is brought to the group wherever they are located, and products are simplified to acknowledge their challenges. 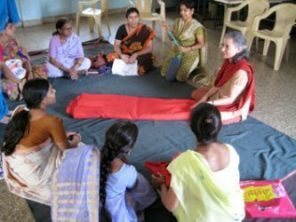 We do not offer charity - rather we focus on empowerment by hand holding until the group is self sufficient to work on its own. 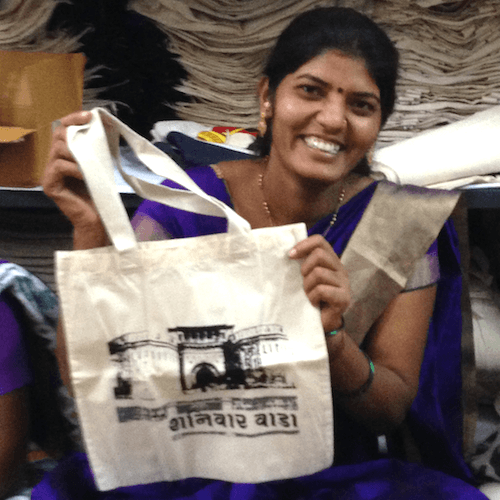 Market linkages have been provided through our social enterprise. 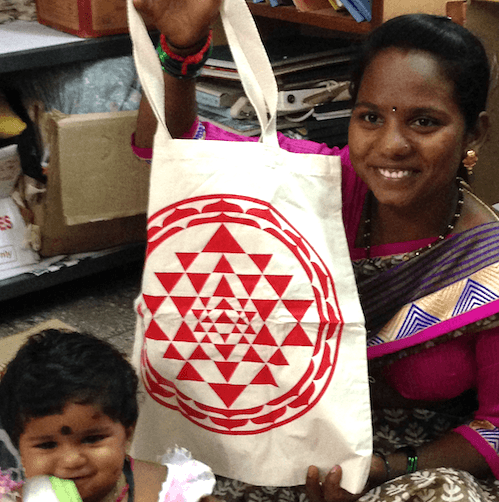 Design of traditional handicraft has been modified to ensure that all raw materials are completely biodegradable. 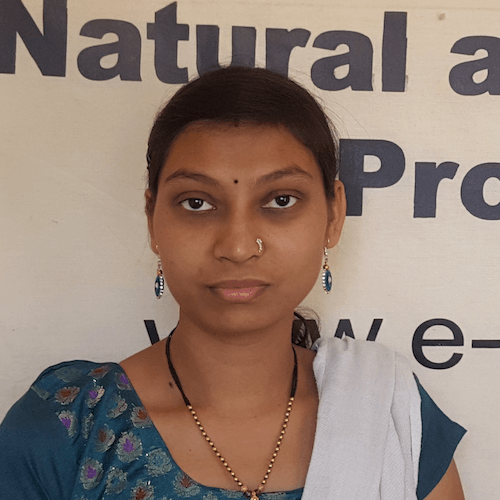 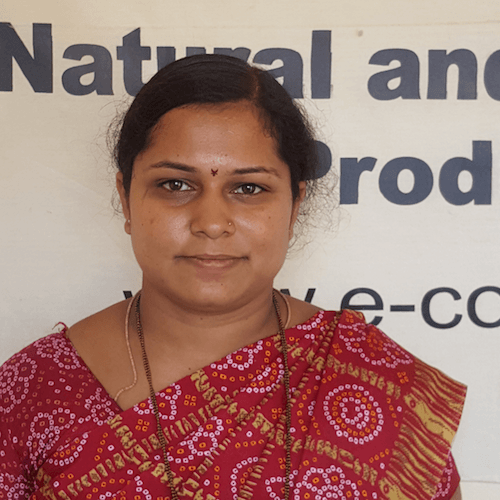 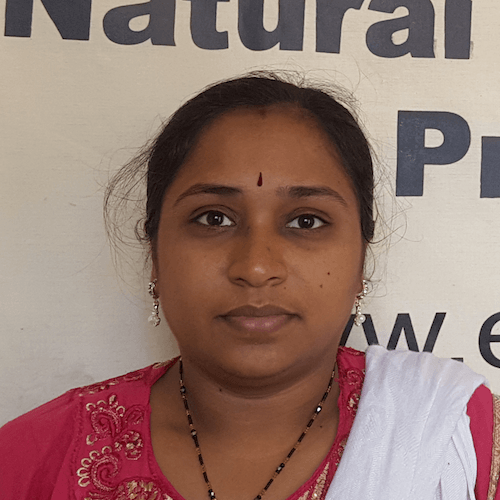 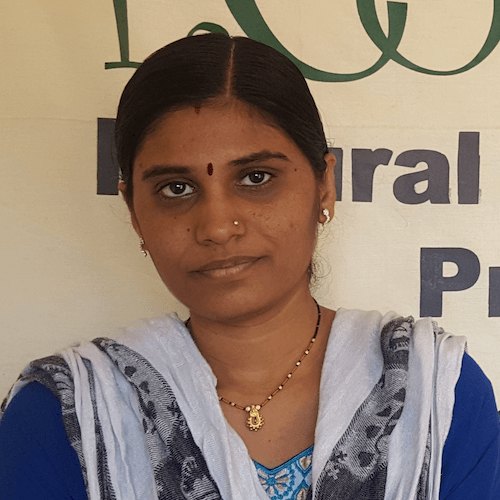 The first project taken on by eCoexist involved working with a group of women farmers in Sirsi, Karnataka that came together under the name Vanastree. 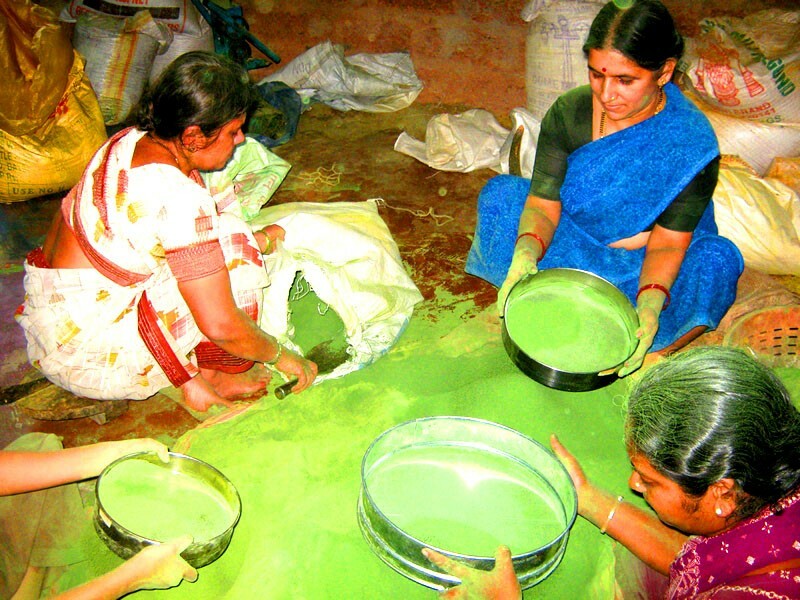 These women who ran organic farms and kitchen gardens worked with us to develop our range of completely natural Holi colours. 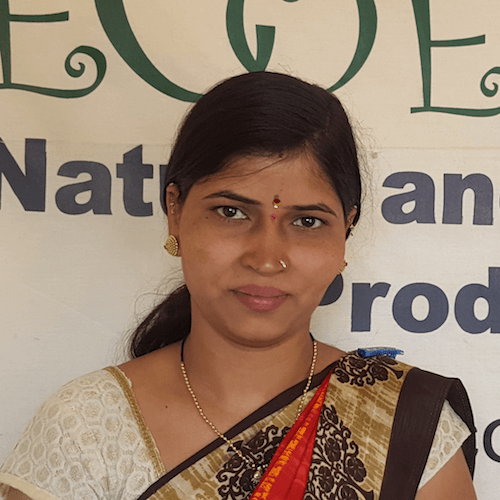 Over a period of eight years, eCoexist worked closely with Vanastree to evolve the Rang Dulaar product and take it to market. 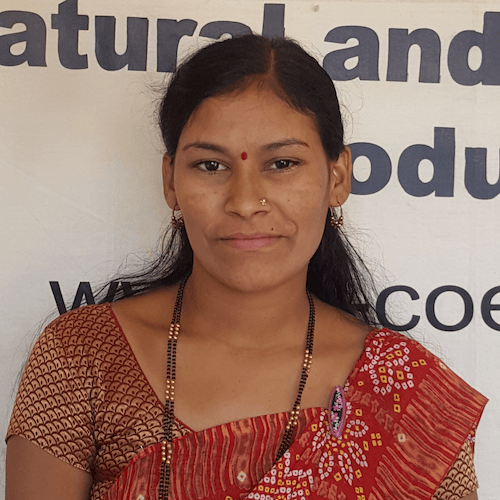 In this process, the women learnt about various aspects of running a business including stock management, quality control and costing. 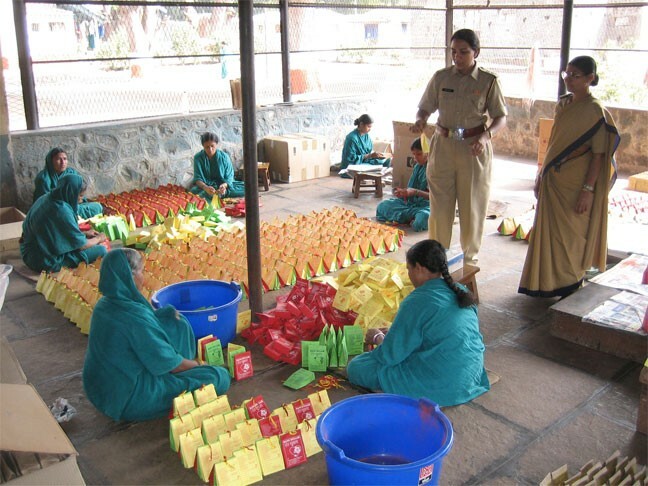 The Yerawada Central Prison hosts nearly three hundred women inmates and ten times the number of men. 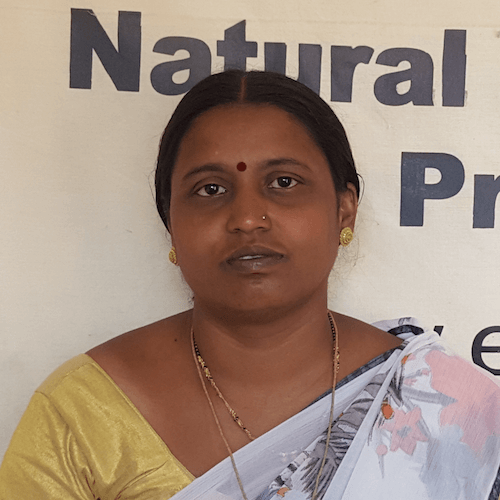 Prisoners are allowed to engage in income generation activities and the savings they make are credited to their accounts and sent home to their families. 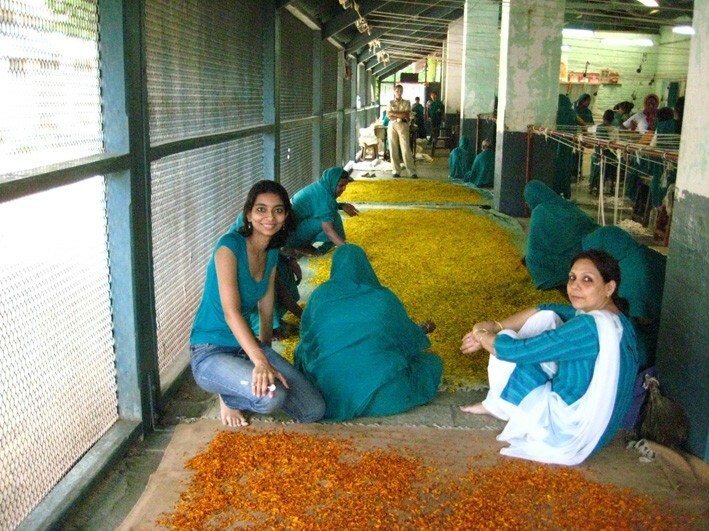 eCoexist worked in the Yerawada Prison for five years, and the Rang Dulaar Holi colours were packaged and dispatched from the prison. 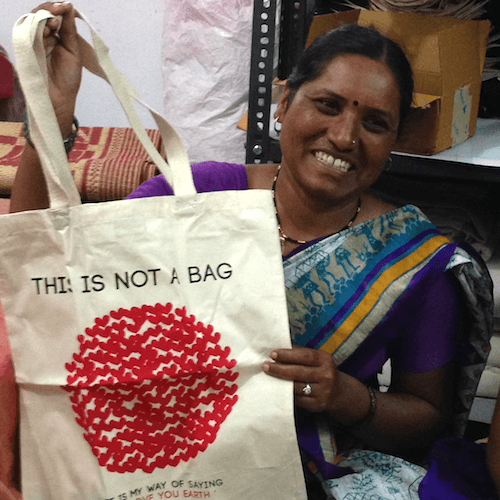 We also introduced other projects such as converting flower waste into natural colours and stitching cloth bags with the women. 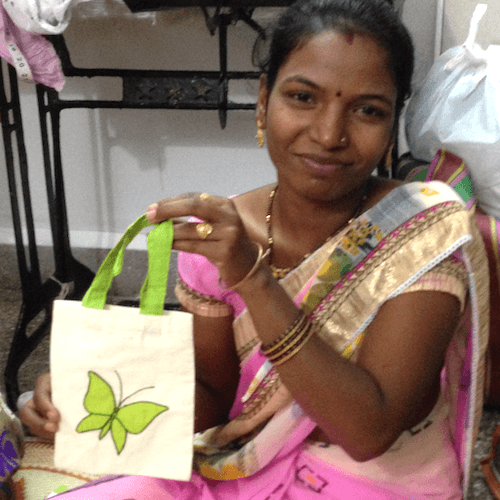 Along with a group called Dilasa, eCoexist offered a handicraft project to make ecofriendly decorations to the mentally challenged adults in this group. 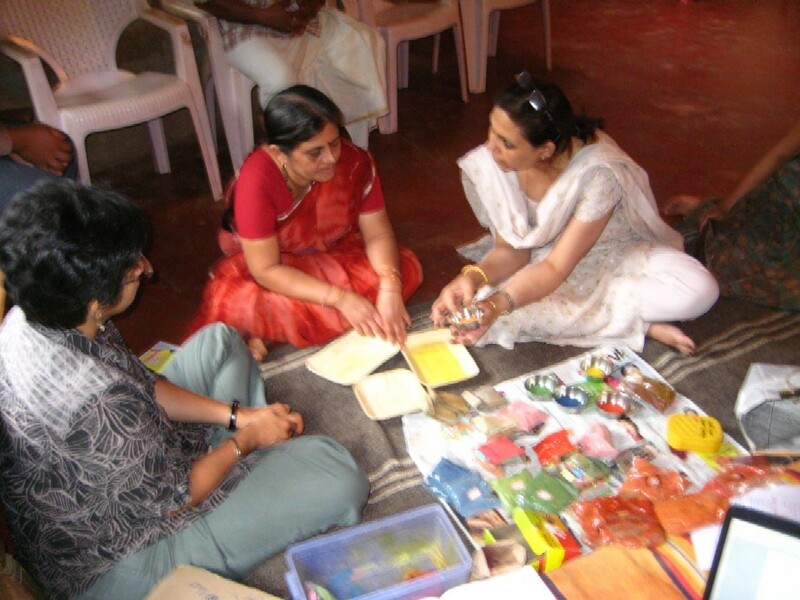 While these adults worked at a slower pace, they have an ability to pay great attention to detail and ave an incredible amount of patience. 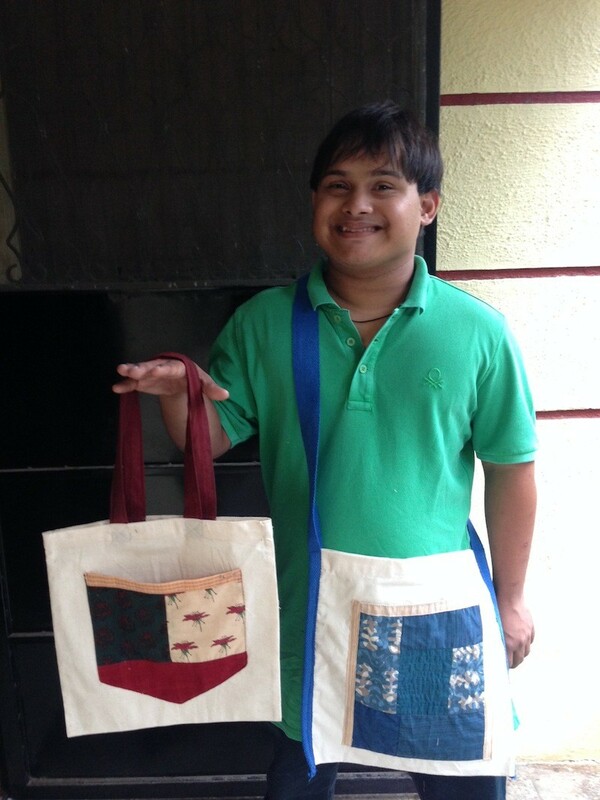 Besides Dilasa eCoexist also hired for a short while a young man with Downs Syndrome to work with us on cloth bags at the office. 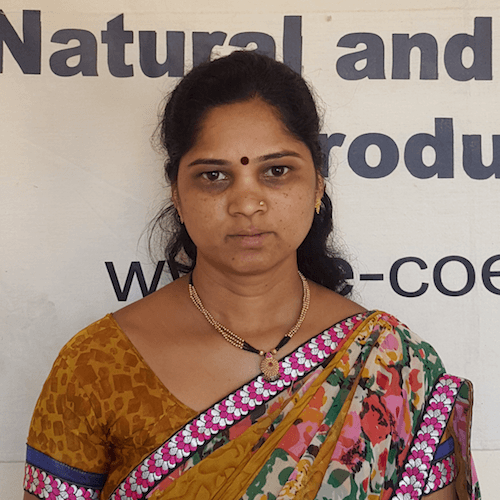 As Waste Management is one of our major areas of work, eCoexist has been partnering with SWaCH, a cooperative of six thousand rag picker women in Pune city. 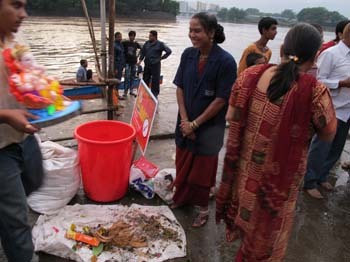 Over a period of five years, the two organisations ran a project to collect and segregate wet waste during the festival of Ganesh Chaturthi. 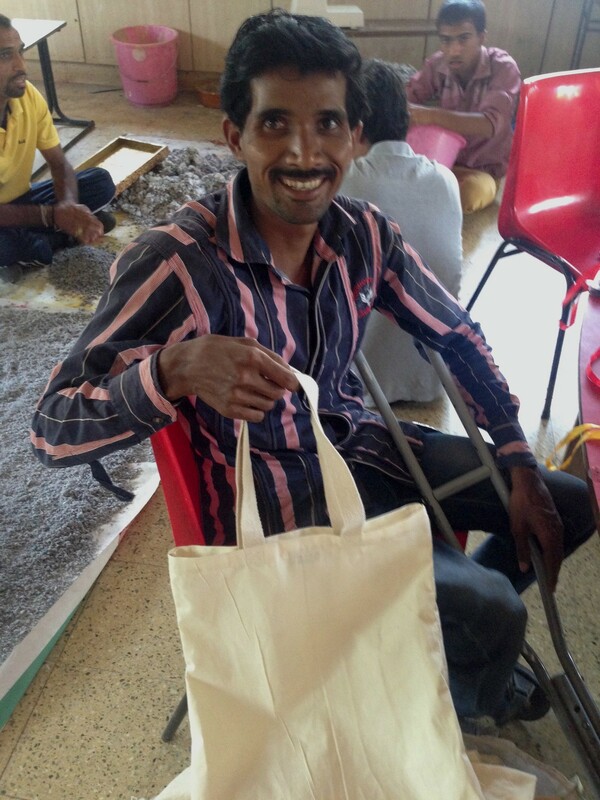 eCoexist also introduced other projects such as newspaper bag making and production of colours to the groups. 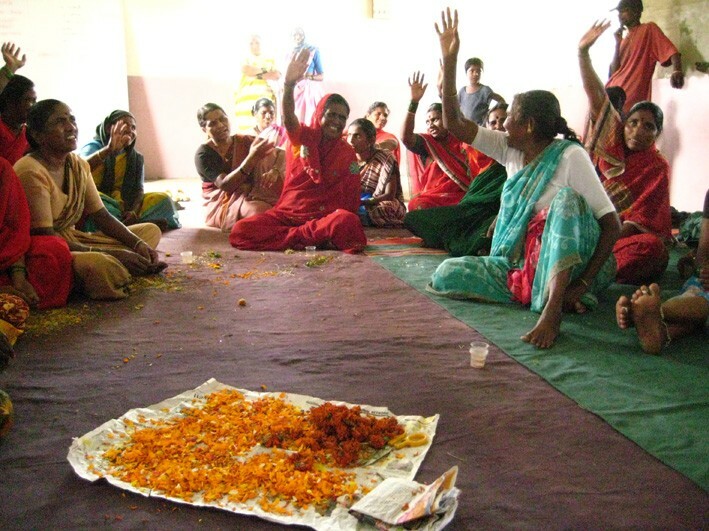 Many women from the lower income groups are organised in self help groups that save money together through a system of micro credit. 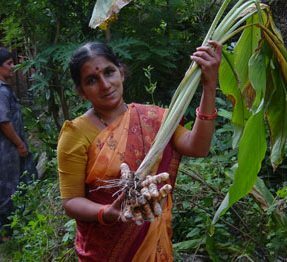 Although this helps them a lot with management of money, many of them are also looking for ways to earn an income from home. 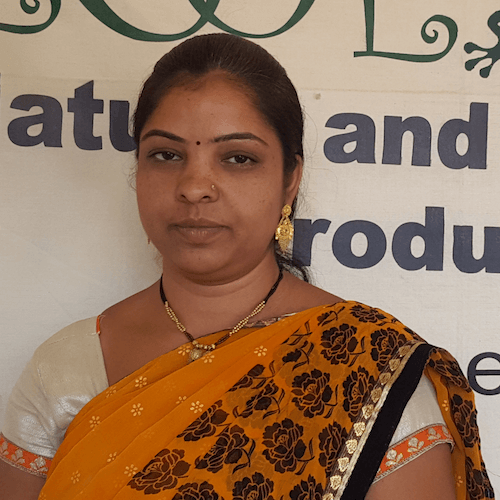 eCoexist has been steadily reaching out to such SHGs in Pune and in other cities of Maharashtra. 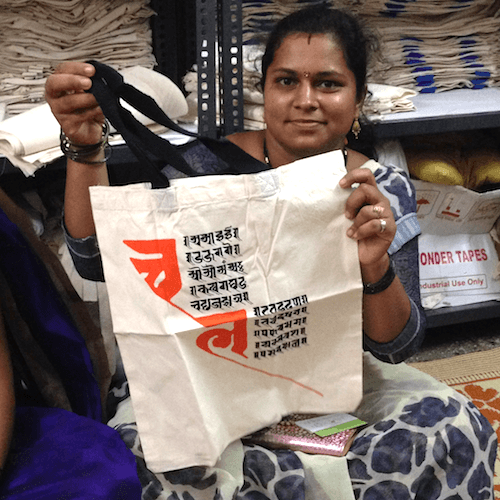 We do a range of trainings and projects with these women, mostly using their sewing abilities. 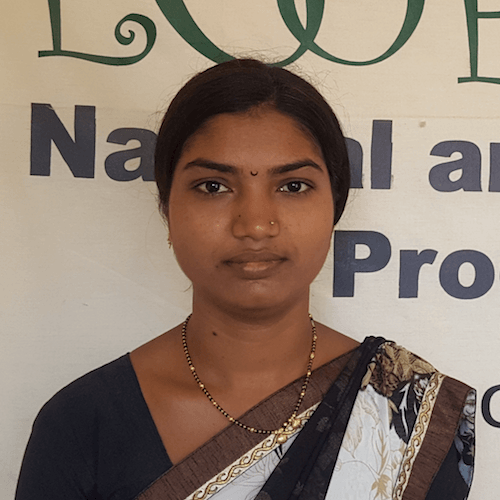 For a woman to be able to earn her own income and contribute to the running of the household brings her a live of respect and decision making authority in the family. 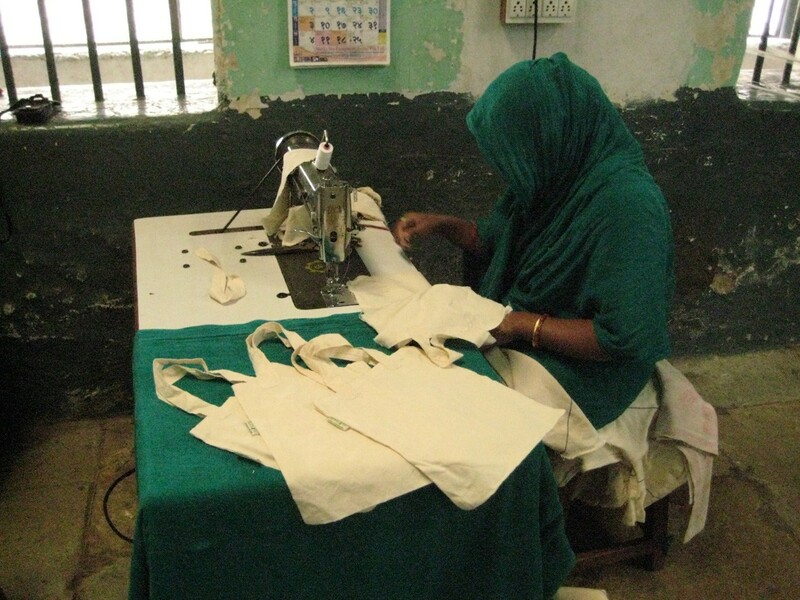 Many women usually receive a sewing machine during their marriage and know basic sewing skills. 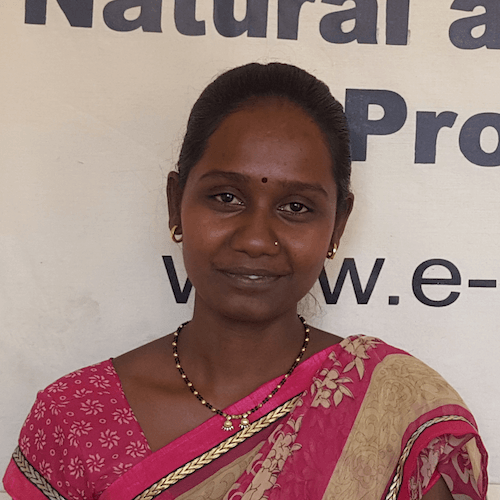 eCoexist reaches out to any such woman who would like to work from home, whether they are organised in a self help group or not. 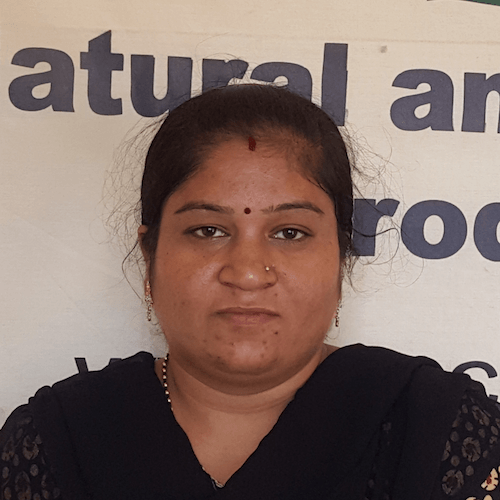 We adopt semi urban areas outside Pune and through this activity bring these individual women together, usually in a small unit set up in the area itself so the women don't need to travel in to Pune city.